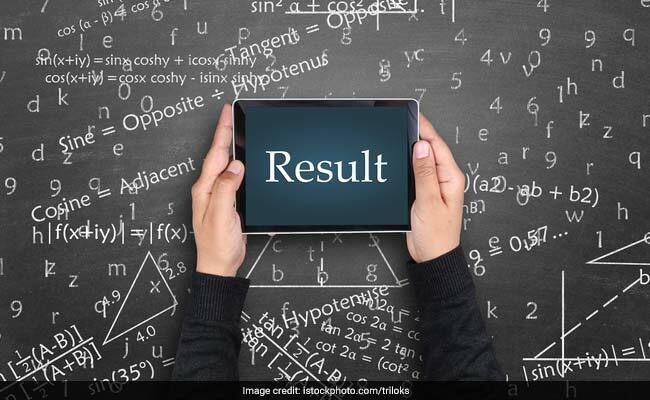 Madhyamik Result 2018: The West Bengal Board of Secondary Education (WBBSE) is going to release Madhyamik (Class 10) result on Wednesday, June 6, 2018. 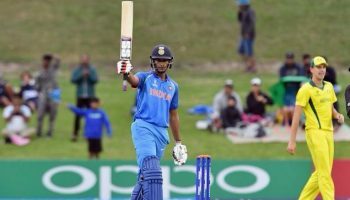 The Class 10 results are to be announced at 10:00 am today on the official website of the board – wbbse.org. 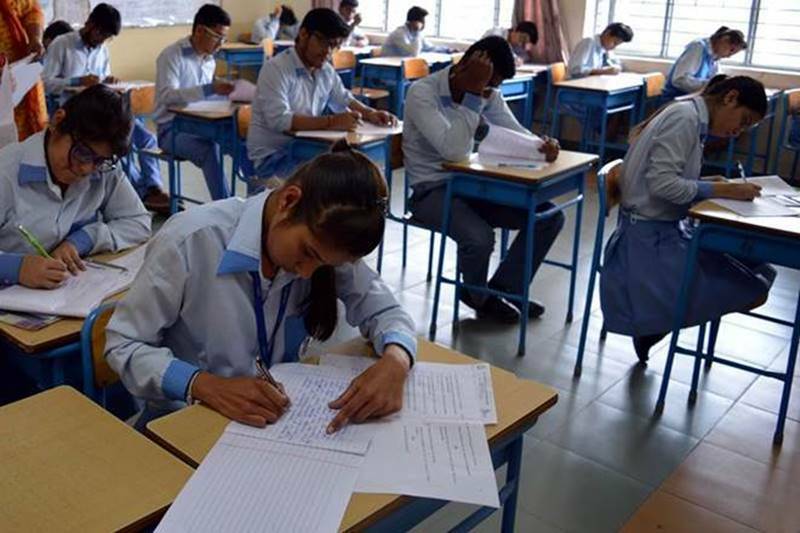 In 2018, around 11 lakh students wrote their papers for class 10 examinations. 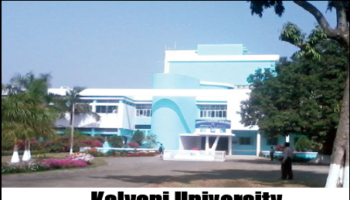 This year, 6,21,000 girls (56 per cent) 4,81,555 boys (44 per cent) participated in the Madhyamik examinations which were held from March 12 to 21, 2018. Last year nearly 10.71 lakh students had participated in the Class 10 examination and the results for the same were declared on May 27, 2017. The WBBSE will also send Class 10 results to students through SMSes on their registered mobile numbers with the board. Enter your roll number and date of birth and click on ‘submit’. 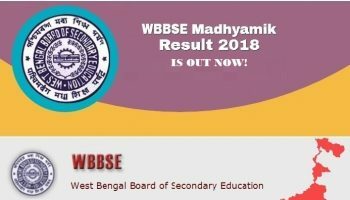 *WB Madhyamik Result 2018 | Candidates need to keep secure their roll no. while checking WB Board Madhyamik Result 2018. 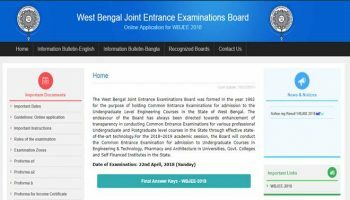 *West Bengal Board Class 10th Result 2018 | After checking the result, don’t forget to take print out of WBBSE Result 2018. *WB 10th Result 2018 | As the result is an important document to select the stream and take part in next class. * WB Board Class 10 Result 2018 | If the students have an issue with their West Bengal Madhyamik Result 2018, then they can apply for rechecking. 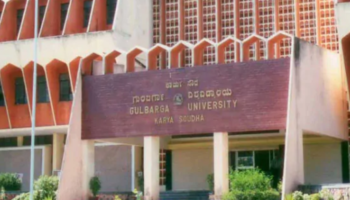 Students will be able to apply for rechecking with in a month after the declaration of result. * West Bengal Board Madhyamik Result 2018 | The request of rechecking will be initiated after the completion of the process of application fees. *West Bengal 10th result 2018 | The West Bengal Board of Secondary Education earlier conducted the Madhyamik Examination between 12th March -21st March. 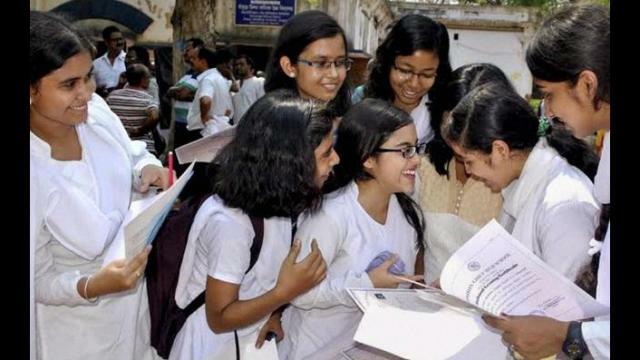 The candidates who appeared in the exam will be able to check their West Bengal Madhyamik Result 2018 from official website wbresults.nic.in. The conducting authority of examination is expected to declare WB Madhyamik Result 2018 on date 6th June 2018 at 9:00 AM.